Theyrnare remarkably intelligent, friendly, and easy going. They get along well withrnother animals, children, and each other. They mix well with cattle and horses,rnwhich prefer different plants. Goat feed is only needed when females arernpregnant or nursing and while the kids are young. 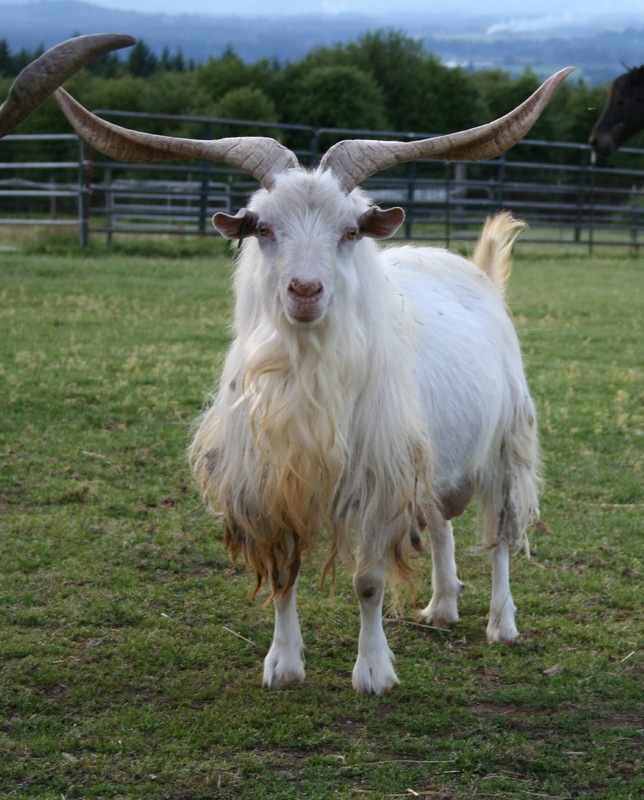 AlthoughrnAmerican Cashmere Goats prefer to eat weeds and brush, they also like pasturernplants and hay. Like other goats, they digest their food in stages and don'trneat much for their size.